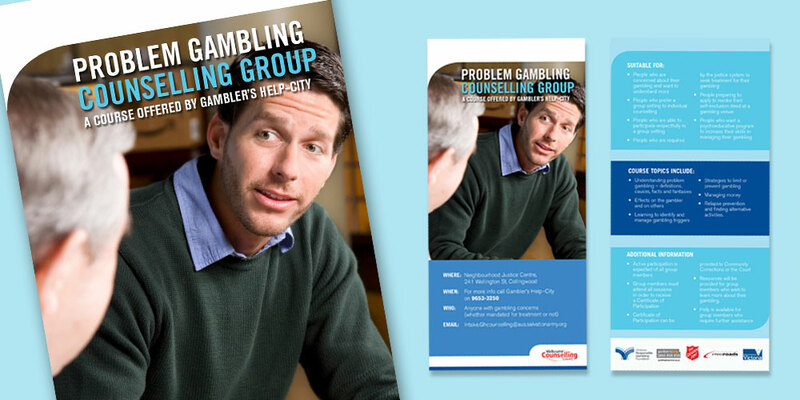 Result: MCS brochures now offer the vital information for clients in a simple DL brochure. Designed to be easy to hand out and small enough to put in your pocket. The photography chosen, reflects the target group and provides information in a no fuss manner. The design will be used as a reference for the new website in 2014. Challenge: MCS had brochures that had been designed in-house. They looked unprofessional and didn’t truly represent the client or the important services they offer. Many opportunities were missed due to poor marketing and design. 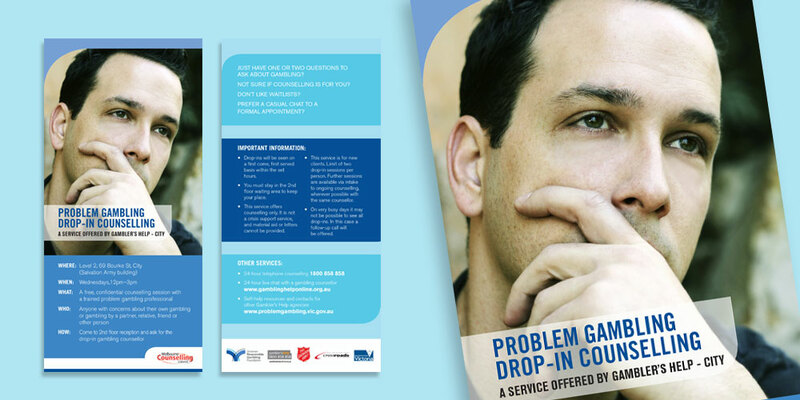 MCS needed brochures that would quickly inform prospective participants about their services. They required a design and photography that would speak to their target group.